In February and March of each year the Supreme Court begins the process of recruiting seven young lawyers to work at close quarters with the Justices as their judicial assistants (JAs) for the court year (September to July). Lord Kerr has been a Supreme Court Justice since it opened in 2009 and is the justice responsible for JA recruitment. He sits on the interview panel where he is joined by another Justice and two senior staff from the UKSC management team. Jack Ballantyne, of the UKSC Blog team, sat down with him to find out more about the unique opportunity for aspiring young lawyers. This year’s deadline for applications to become a JA closes on 30 March 2017, applications can be submitted via the Supreme Court’s dedicated webpage, here. Lord Kerr also noted that he would question applicants at interview on “trends in the recent jurisprudence of the court“. This would test the intellect and the advocacy skills required of all candidates whatever their background: “You’ve got to have the intellectual rigour . . . You’ve got to be nimble-witted, I suppose, and you’ve got to be possessed of improvisational skills; you’ve got to be able to argue your corner; you’ve got to be robust in the expression of your opinions . . . The Bar doesn’t have a monopoly on that range of skills. 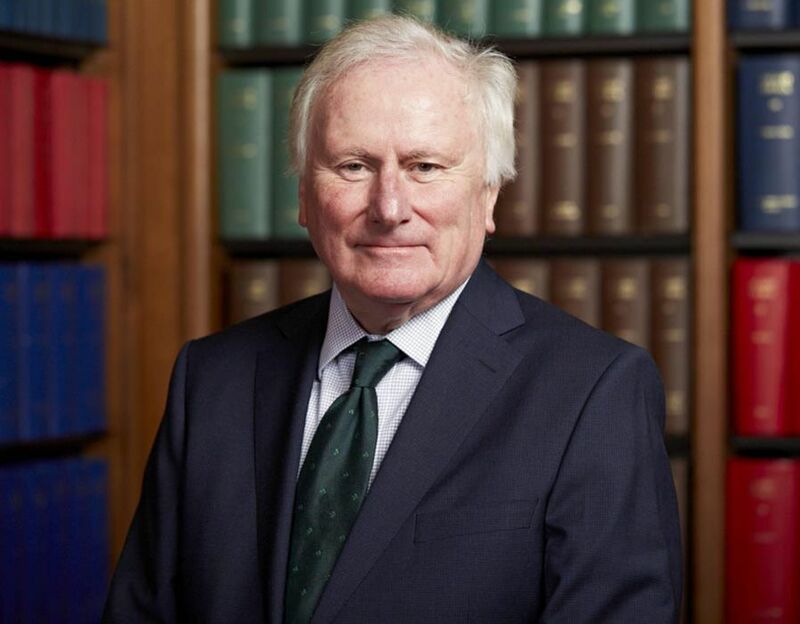 There are plenty of solicitors who are equally possessed of them.” Lord Kerr was also keen to emphasise the history of Scottish and Irish lawyers as JAs as the Justices seek to recruit “as diverse a group as is possible with a range of experience“. Lord Kerr went into some detail on the tasks that JAs are regularly given by the Justices. He noted that he makes a habit of talking to his JA before a case is heard “in order to get a feel for how his or her mind is working about some of the issues that seem important”. He also noted that he would also discuss a case as it progressed to offer the opportunity to his JA to suggest points for further consideration or “to bring to the forefront a perspective that is missing” that may prompt questions of Counsel from the Justices in the actual hearing. As well as being an invaluable experience in the career of young lawyers, Lord Kerr underlined the fact that the work and influence of the JAs was also of great importance to the Supreme Court: “We’re getting a perspective on a problem from a young person which we might not necessarily have if we were left to our own resources“. Towards the end of the interview Lord Kerr provided a light-hearted insight into the atmosphere among the staff of the Supreme Court: “The wonderful thing about this institution is that it’s small. Everyone seems to get on extremely well together and we all seem to pull more or less in the same direction. But I think that the JAs who come here by and large form very good relationships, not only with the Justices but also with the other members of staff. We have got a very good extracurricular agenda in the form of quiz nights, the ‘Can’t Sing Choir’ and Football Fridays!” Lord Kerr also described a “sense of community“ and “a pretty tightly knit group” among the JAs whom he continues to meet for years after their time at the Supreme Court. Leave a reply on "UKSC Blog interview with Lord Kerr – the Supreme Court Judicial Assistants programme"